If you are a payment facilitator, you have special requirements to your potential processing partner. Naturally, a payment platform you choose to integrate with should have a payfac program, that suits your needs. One of the largest payment processors at today’s market is Vantiv. It offers two payment platforms to its payment facilitator customers. They are Vantiv Tandem and Vantiv Lowell. Vantiv Tandem is a legacy platform, while Vantiv Lowell is a new one. That is why these two platforms differ in some critical aspects, such as merchant onboarding process, file formats for real-time and batch transaction processing, chargeback handling and disputing mechanisms, reconciliation report formats. Some features, such as account updater are available in both platforms, while others, such as ACH payment processing are supported (or partly supported) by just one platform of the two. If you are a payfac and you choose Vantiv as your processing partner, you need to allocate several months’ time for integration. 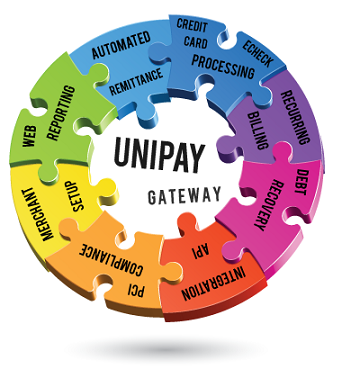 The integration process can be simplified if you use some ready-made payment management software platform, such as UniPay Gateway, that is already integrated with the processor. It will save your time and provide a single entry point, allowing you to access the benefits of both platforms, offered by Vantiv. To know more on this leading credit card processor and POS solution provider for businesses, feel free to visit Paylosophy.